You can register for the webinar by clicking here! Hey there! Coach Dave here. 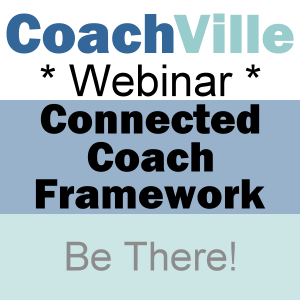 Please join me Friday June 24th at 12 Noon ET when I will introduce you to the Connected Coach Framework! This new framework has the potential to transform your coaching experiences AND perhaps more importantly: your coaching business model. 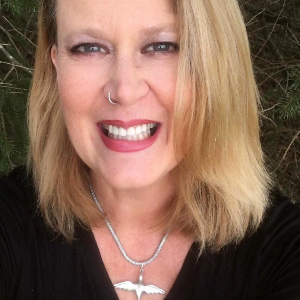 Over the past few weeks I have shared a few podcast episodes talking about challenging the 20 year old assumptions of the Coaching Field and challenging the classic Industrial Age Transactional Business model. 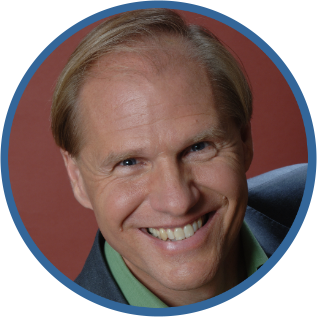 In this webinar I will continue to challenge the assumptions and offer a few mind shifting alternatives. Hint: rather than a sequence of coaching transactions. Hint: the trick to players is having some! I really look forward to sharing these ideas with you and exploring your feedback and questions! ps. here is the registration link again. pps. Please invite anyone you know who is currently a professional coach or in pursuit of a career in coaching!